Last week, when Mother Jones published an article casting doubt on Bill O’Reilly’s boasts of covering the Falklands War and other active conflict zones, the magazine positioned the scoop as an exposé with career-ending implications. “Bill O’Reilly Has His Own Brian Williams Problem,” blared the headline. But the parallels between O’Reilly and the fallen NBC News anchor begin and end there. Far from damaging O’Reilly, Mother Jones instead handed him a huge gift. 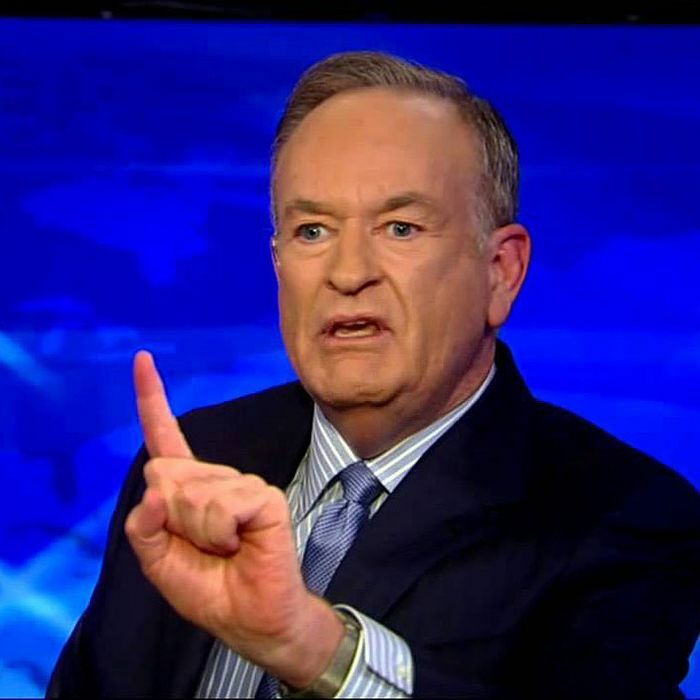 In recent days, O’Reilly has been on a barnstorming media tour denouncing the article’s co-author David Corn as a “guttersnipe” and a “smear merchant.” The counter assault expanded to include attacks on CNN media correspondent Brian Stelter and the New York Times’ television reporter Emily Steel, whom he verbally threatened. Thanks to the Mother Jones article, O’Reilly has been given an opportunity to wage war against a phalanx of liberal media aggressors. This is what his audience expects. Since joining Fox News at the network’s launch in 1996, O’Reilly built the biggest audience in cable news by appealing to viewers’ sense of cultural victimhood at the hands of coastal elites and the mainstream media. His boss Roger Ailes runs the network not like a news organization, but as a political campaign. In Ailes’s world, factual accuracy matters less than whether an anchor is advancing the daily agenda. Which is why the Mother Jones article has been such a boon for O’Reilly and Fox. The allegations, dredged up from the early 1980s, lack the punch of Stars & Stripes’ report on Williams’s Iraq embellishment and can be seen by Fox’s viewers as a nasty swipe at their biggest star. As a piece of journalism, Mother Jones raised legitimate questions about O’Reilly’s past claims. As politics, they threw him a meatball to hit out of the park. This time around, Ailes is giving O’Reilly the freedom to open fire. “Fox News Chairman and C.E.O. Roger Ailes and all senior management are in full support of Bill O’Reilly,” the channel said in a statement. The truth is, it’s a good bet that few of O’Reilly’s fans care what he did or didn’t do in Argentina in the early 1980s. His credibility with the audience is based not on his war reporting, but on his willingness to go to war against the enemy: liberals. This week, Mother Jones has made O’Reilly’s job easy.